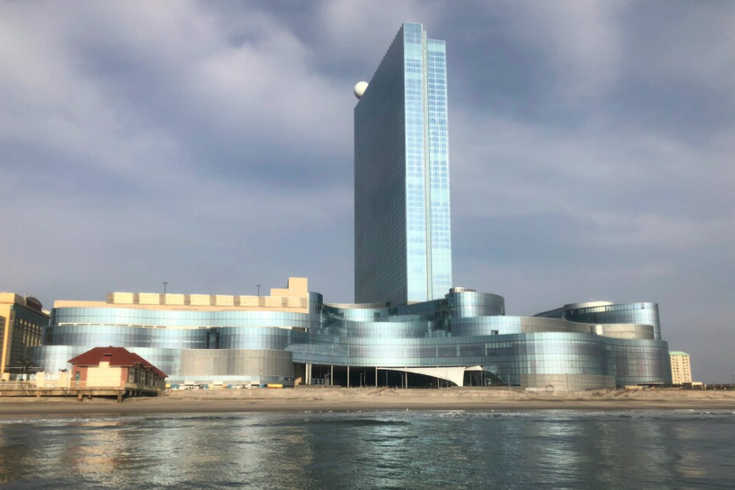 The long-awaited debut of Ocean Resort Casino officially has an opening date in Atlantic City, bringing back to life the most prominent beachfront property on the boardwalk. AC Ocean Walk owner Bruce Delfik confirmed the 47-story tower, New Jersey's second tallest building, will open its doors on June 28. A six-month renovation has recast the former Revel Casino as a 6.4 million sq. ft. facility with a 1,399-room hotel and a wide range of gaming, dining and entertainment options. The 138,000 sq. ft. casino includes 1,945 slot machines, 99 table games and eight poker tables. Unlike the Revel, Ocean Resort Casino will also reportedly have several designated indoor smoking areas. Dining options feature Chef Jose Garces' Amada and Distrito concepts, steakhouse American Cut, Pit Boss Beer & BBQ, Dolce Mare, the Villain and Saint pubs and Wahlburgers, among more than 10 other food and beverage options. Other amenities include six pools, a spa, the HQ2 Nightclub and beach club, indoor and outdoor event spaces, a retail village and the world's largest Top Golf Swing Suite. Casino operations will remain on hold pending the completion of an investigation by the New Jersey Division of Gaming Enforcement and subsequent recommendations to the Casino Control Commission. The iconic tower, completed in 2012 at a cost of $2.4 billion, closed its doors in 2014 as a spate of Atlantic City casinos went under and the city's finances crumbled. Florida developer Glenn Straub purchased the Revel out of bankruptcy for just $82 million in 2015, with plans to rebrand it as TEN in 2017. Straub's vision never materialized, mainly due to a legal battle over casino licensing, and the property was sold to Delfik's group in the range of $375 million. AC Ocean Walk said the new casino and resort will bring between 2,500 to 3,000 new jobs to Atlantic City.